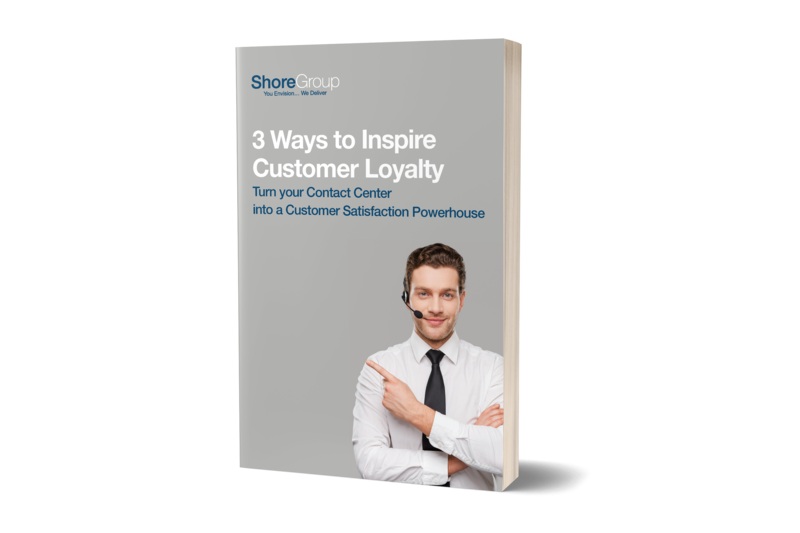 For most organizations, customer loyalty depends on an efficient, effective contact center. Nothing turns customers off faster than poor service. Luckily, it’s easier than it sounds to turn your contact center into a customer satisfaction powerhouse.